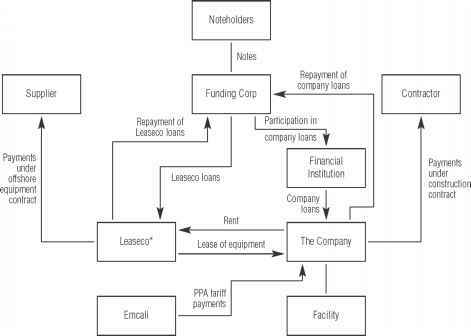 Before we examine the operating and cash cycles in greater detail, it is useful for us to take a look at the people involved in managing a firm's current assets and liabilities.1 As Table 19.1 illustrates, short-term financial management in a large corporation involves a number of different financial and nonfinancial managers. Examining Table 19.1, we see that selling on credit involves at least three different entities: the credit manager, the marketing manager, and the controller. Of these three, only two are responsible to the vice president of finance (the marketing function is usually associated with the vice president of marketing). Thus, there is the potential for conflict, particularly if different managers concentrate on only part of the picture. For example, if marketing is trying to land a new account, it may seek more liberal credit terms as an inducement. However, this may increase the firm's investment in receivables or its exposure to bad-debt risk, and conflict can result. An Excel spreadsheet for calculating the cash cycle is available at www. infrastructuresupport. .com.